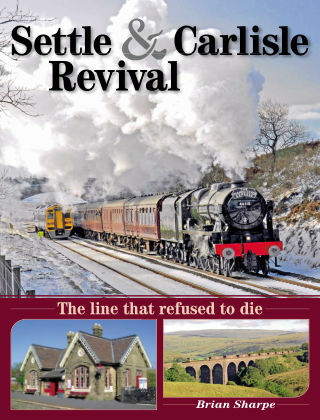 With Readly you can read Settle & Carlisle Revival and thousands of other magazines on your tablet and smartphone. Get access to all with just one subscription. New releases and back issues – all included. The Settle & Carlisle Revival railway runs across the floor of England, reaching the highest point on any main line railway in the country. Today it carries a frequent and well-patronised passenger service and considerable freight traffic. Since the line was reprieved from closure for the second time in 1989 after an eight-year battle, the train services have been expanded – but saving the line was not the end of the story, it was just the beginning. This is the story of the revival in the fortunes of the Settle & Carlisle. Many closed stations have reopened and are being restored to their former glory, freight traffic has returned and steam-hauled excursions over the line have gone from strength to strength.